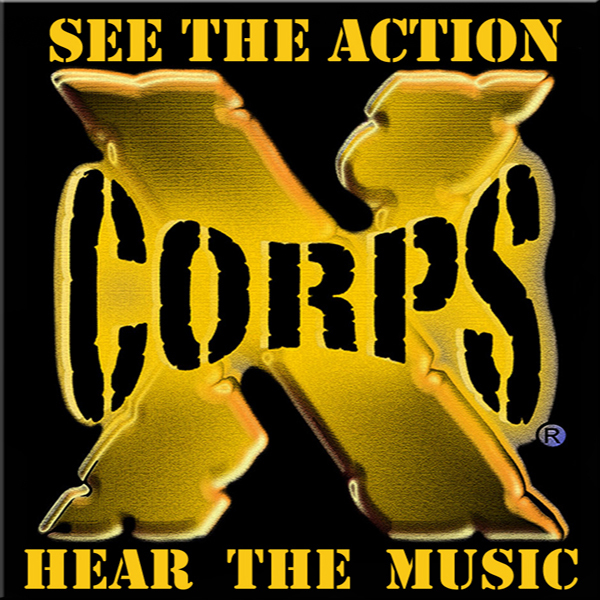 Watch Xcorps LIVE STREAM TV channels on SWIG TV! Swig Media is a unique combination of CDN replacement service, a content distribution enabler (e.g. LiveStreaming, 24/7 Channels, Direct to Home PPV Distribution) and a media destination, on all platforms. Our first and foremost objective is to make our content placed on our global media platform reach the greatest number of viewers. Inclusion on our own media destinations, if desired, is a given, but only a starting point. Our end-to-end services includes supporting any Cable TV Network (with solutions to stream content to their headend over IP, including in 4K), online destination, as well as Cinemas globally with alternative live event broadcasts over IP. Swig Media offers the first Comprehensive Digital Distribution in the marketplace that combines immediate inclusion on Swig Global Entertainment ( Swig TV www.swig.tv accessible in every screen globally) – but that is only a starting point! Unlike Netflix, Amazon, and others, Swig Distribution content is available on 3rd party media destinations including Netflix, iTunes, Amazon, Roku and all delivery platforms from mobile devices, tablets, computers, Smart TV to Cable TV back-ends and even direct to Digital Cinemas. – Quality. As our streaming solution does not use a CDN and is encoded only once, our quality is far more pristine than CDN based streaming. – Superior scalability to CDN’s even with the largest number of edge servers. Our elastic cloud edge server ensures that EVERY single viewer gets uncompromising quality, irrespective of how many are watching at the same time, and where in the world.